After rolling out a short film behind his Nasir LP late last year, Nas has now shared a video for "Cops Shot the Kid." 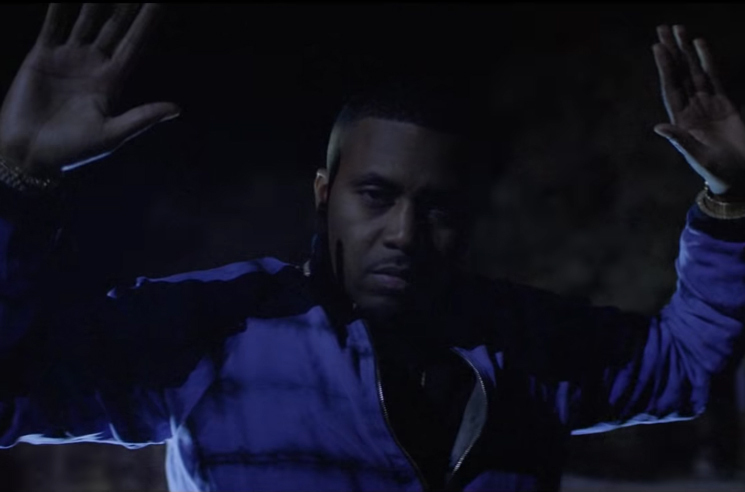 The video finds Nas delivering his verses in the spotlight of a police chopper, cut between footage of violent arrests. While collaborator Kanye West doesn't make an appearance, Slick Rick makes a cameo towards the end of the clip. You can watch it below. Nas recently contributed to the Red Dead Redemption 2 soundtrack.